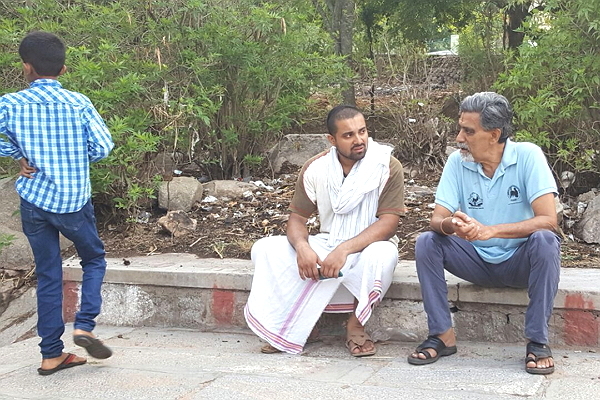 The day started early for the Mysore champions and members of Mandayam Sabha on 15th May. 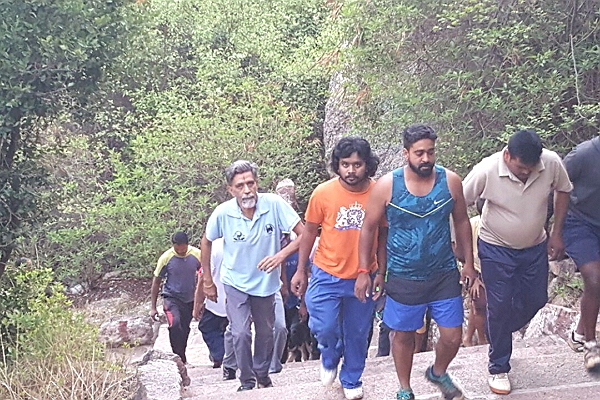 All the members congregated at 0530 hrs, with the usual enthusiasm and high spirits at the foot hills of the famous Chamundi Hills, not withstanding the previous nights down pour, all eager to start climbing the steps competing with their fellow members and putting to test their own physical fitness. 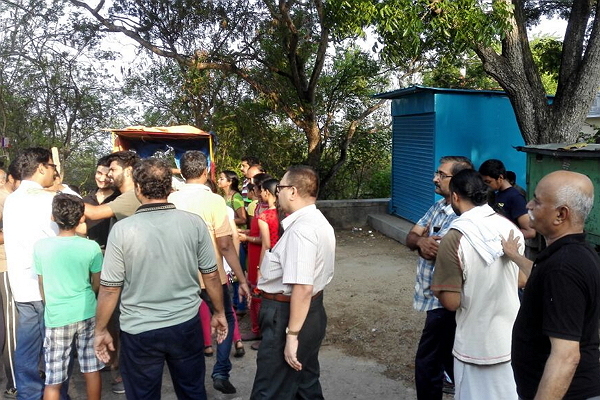 children, youth, middle aged and also the senior citizen were all set to start on the word go. The punctuality maintained by the members, even at this early hour of the day is commendable. KEEPING WITH THE ETHOS OF CCC, BRINGING IN THE YOUTH TO THE MAIN STREAM, THE EVENT WAS INAUGURATED BY MASTER ANUSH, SON OF SRI M T RANGARAJAN. 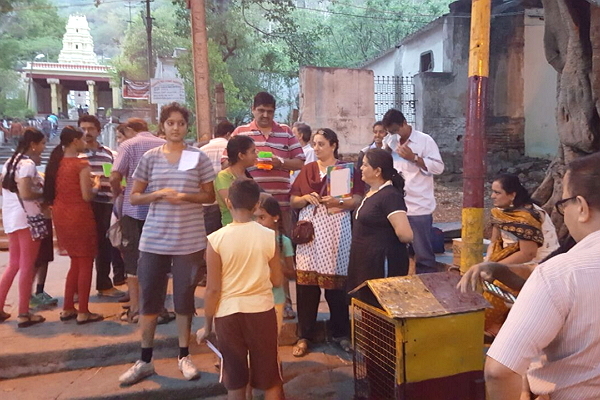 6 participants of above 50 age group started off with fervor. 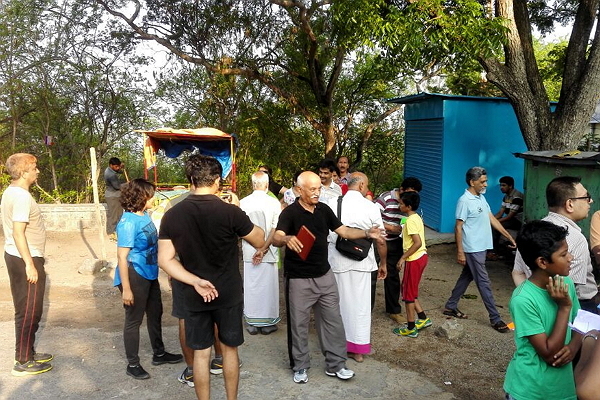 Second batch of balance participants were flagged off by Mr Mohan Narayan. it was encouraging to see the children, young, not so young and the seniors taking part in the event. All displayed high degree of enthusiasm. Everyone put in their best efforts to complete the course. The cool cloudy weather was an added advantage. CCC and the Mysore champions sent out, the time tested; regular communication to all concerned using all available communication channels to get registration by members. This resulted in approximately 50 members, including organisers taking part. It is to the credit of Mysore that the ladies, again proved their mettle to show, how serious and dedicated they are in making the event successful. All participated with fervor in a truly competitive spirit. 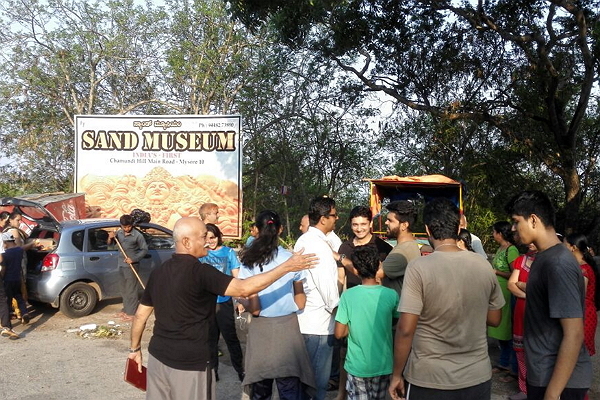 MASTER NIKHIL COMPLETED THE COURSE IN 23 MINUTES. 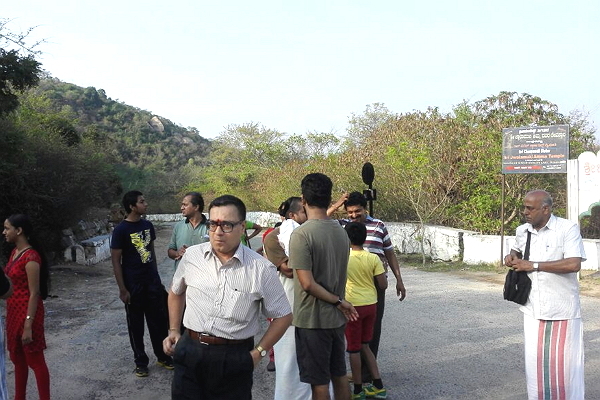 SRI SHELVAPILLAI, NALLAR FAMILY, NOT ONLY COMPLETED THE STIPULATED DISTANCE AND STOOD FIRST, BUT ALSO COMPETED WITH THE LESSER AGE GROUP AND COMPLETED THE ENTIRE COURSE OF 1000 STEPS. CCC APPRECIATES HIS SPORTIVE SPIRIT. 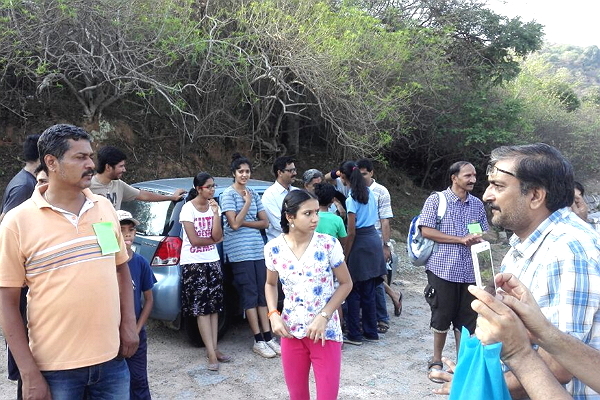 All Mysore Mandayam’s and those who came from Bangalore had a wonderful day. 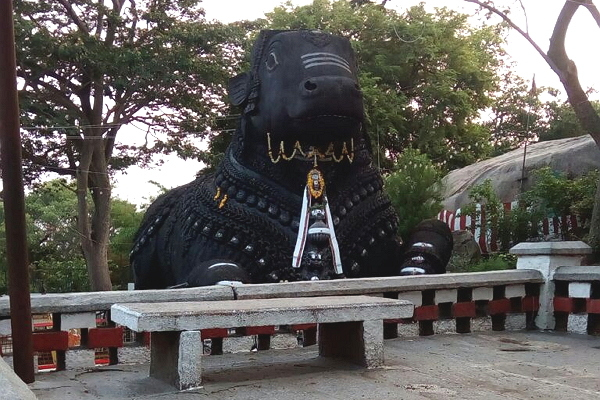 The event ended with a delicious break-fast served near the famous Nandi statue. Every one had a story to tell, and everyone had notes to exchange. water and juices were catered in adequate quantity. 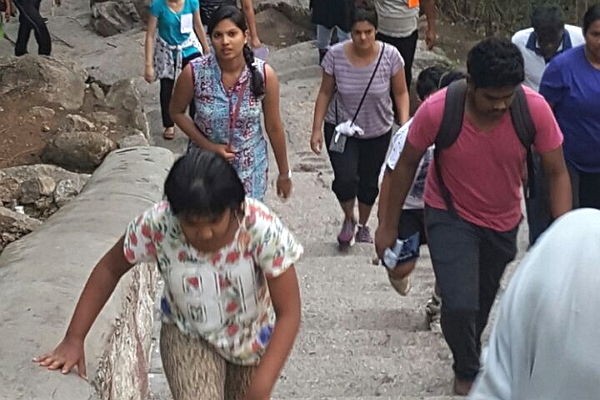 Most of the participants climbed down the steps after the prize distribution. 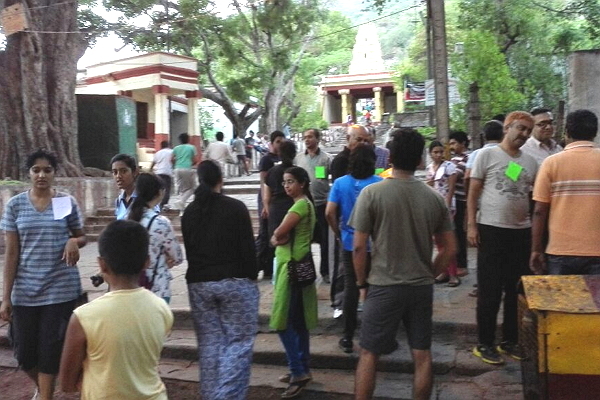 “The Chamundi stepclimbing, I heard, had 41 climbers, all from Mysore. Oh ! What a wonderful participation. Mysore Mandayams have plunged into centenary celebrations. It indicates how people get enthused & become Proactive when given Autonomy. 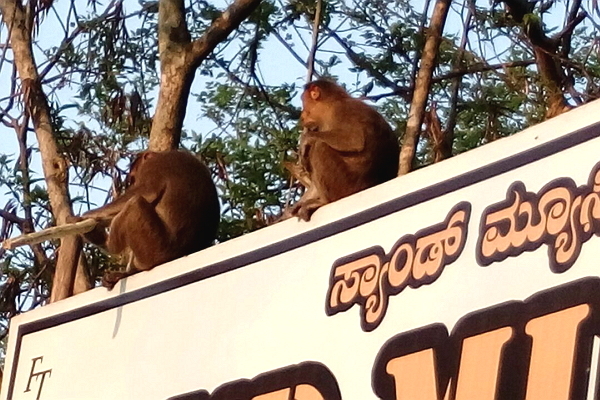 The other observation is the ‘ punctuality’ of Mysore Mandayams. My sincere congratulations to Youth Nikhil aged 18 years (son of Sri Mohan Narayan – a highly unassuming Mandayam volunteer like his sister Smt RekhaBadri) for the fastest climb in just 23 mins and to all other participants. Needless to mention that this was also the first of its kind in the annals of Mandayam Sabha sports activities and was a grand success. CCC congratulates and thanks all participants, volunteers, Mysore champions and Civil Administration for their support in making the event a grand success.